I've just bought the modified gear linkage rod, studs and bushes from Betaboyz (very quick turnround - thanks Mark!) and having them in my hand now I'm wondering how to assemble them. Looking at the studs and bushes I'm scratching my head to see how the two would be assembled together. It will obviously involve a press (or at least a vice), but I'd be afraid of breaking the nylon bush if too much force was used. Hs anyone done this and have any tips or tricks to pass on? The linkage is suppllied as one piece, but I'd want to get substantial amounts of grease into the ball and socket joints. Do people just use a grease gun and expect it all to get a bit messy, or is it better to disassemble the ball and socket joints and pack the socket with grease? You should have installation instructions with the kit? I assume you have the kit which is made by John in the US? If so he does not recommend grease on the large bushes. I used a vice to press the balls into the large bushes from memory. Not got to the point of greasing the small ball joints. I found some of the larger balls were quite corroded and hence smaller than original, fortunately I had a choice of changer mechanisms as had scrapped a couple of cars. I'm looking to do this on our car this soon. it's currently the biggest annoyance with the car as it is. We have a pit so get decent access from below, but i'm not sure how I would tackle when I get the bits. There seems to be slop in the two bushes on the idler, maybe a little on the small balljoints. The centre pivot has a little vertical movement: would this be the center pivot bush available from the shop? Guilty of not reading the destructions... As the parts will be heading to France I just put them in the box marked 'stuff for France' and didn't look at the piece of paper included... One thing I did notice is that the part sold by Betaboyz is not the same spec as that sold by John Montgomery. John's part uses high quality rose joints, the Betaboyz part uses ball and socket joints. I'm sure the Betaboyz part will probably outlive my usage of the car though. But I think I will pack it with grease, unlike the larger bushes and sockets. Any reason why John specifically recommends against grease in the larger bushes? Put some waterproof cycle grease inside the nylon cups and use G clamps or water pump pliers to squeeze them nylon cups onto the pivots. This will transform the gear shift. Thanks Eric. 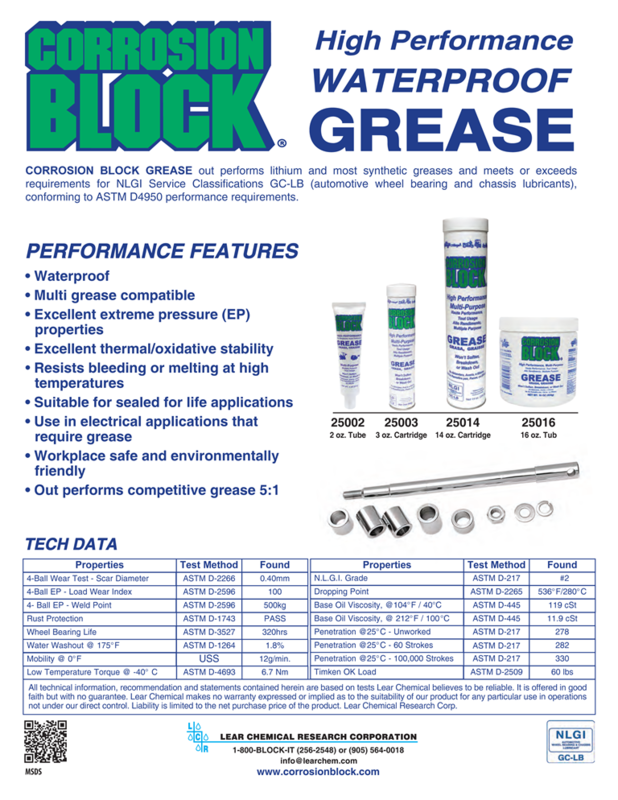 Did you see my link to the Corrosion Block grease earlier in the thread? I think it would be ideal in this application, as one of the problems I've seen is the ball joints get rusty and bind/tear the nylon cups. I was going to use the vice I have on the bench for this. It's a nice chunky Record 35P so would make short work of that job. The rose joint version is a recent thing, the old version (I bought mine around 2 years or so ago direct from him) used small ball joints, there is probably a picture on the web. From what I remember he did not recommend grease as he felt the grease would degrade the nylon bush. I did mine with many components out of the car, so cannot say it took me X hours, but at a guess with adjustment allow 3 hours? Anyone else willing to commit a time? I'm now down in France, with the car on ramps and stuck in first gear. The ball joint on one end of the (puny) OE Lancia short linkage rod had popped out of its retaining bush, which is cracked and useless. I've managed to get the remains of the OE linkage rod out, but the offending ball joint is still attached to the large rod which connects to the gear lever and I cannot see any way of detaching that part in situ. If anyone has done this job I'd be grateful of any tips you may have. Just had the Betaboyz kit fitted by my local garage. They appear to have installed them all from under the car, they certainly hadn't disturbed the long rod from inside. It was pretty much as I suspected - hard slog and lots of profanity, bruised arms and knuckles and aching knees and shoulders (but the last two are mainly to do with age...) It took a fair amount of time to remove the detached ball joint, and even more to get the replacement linkage in place. And when I had just about tightened the first arm up (laboriously tightening the nut by a quarter turn each time - no room for a ratchet spanner), I realised that the 11mm spanner I was using to stop the ball from rotating was tight up against the ball joint, and there was still thread left. So my last task for the night was to take a hapless 11mm open ended spanner and grind it down with a flap wheel to make it slim enough to complete the job. The new gear linkage parts had their first road test today and performed very well (with one exception). Gear selection seemed noticeably more positive and precise, but I wasn't able to select 5th gear. This wasn't really a problem in the small lanes around the village as fourth was sufficient, but it will need to be fixed. First to fourth gear and reverse are all easily selectable, although third isn't quite as positive as the other gears and tends to snick home rather than slot smoothly into position. So the adjustment is on the front linkage by the gearbox, not on the linkage between the two heavy duty rods at the back of the engine? The replacement linkage I've fitted (the one at the back of the engine) has a lot of adjustment, but I set it so that overall length was as close to OE as I could determine. I was expecting that I would need to adjust that linkage, not the one close to the gearbox itself. I'll check to see in which direction gear lever movement is compromised. I suspect that it will be 'right swing' according to the manual page you posted. Measuring the gear stick movement is difficult, knowing how much pressure you're putting against the spring, to move it. As the adjustment is not too difficult, I found that adjusting by "trial and error" is probably the easiest way. Sorry not at the point of adjusting it yet, so will have leave to others to answer.